It is too funny to sit and watch my children as they explore and learn each day with technology. Even I am not that old and yet I did not have access to as much technology as they have now. My youngest at 2 can work through each app on the iPads and iPhones. They love to play with the Xbox Kinect and seem to struggle so much less than I do even now. It truly is amazing to me how much they enjoy learning through these tools. 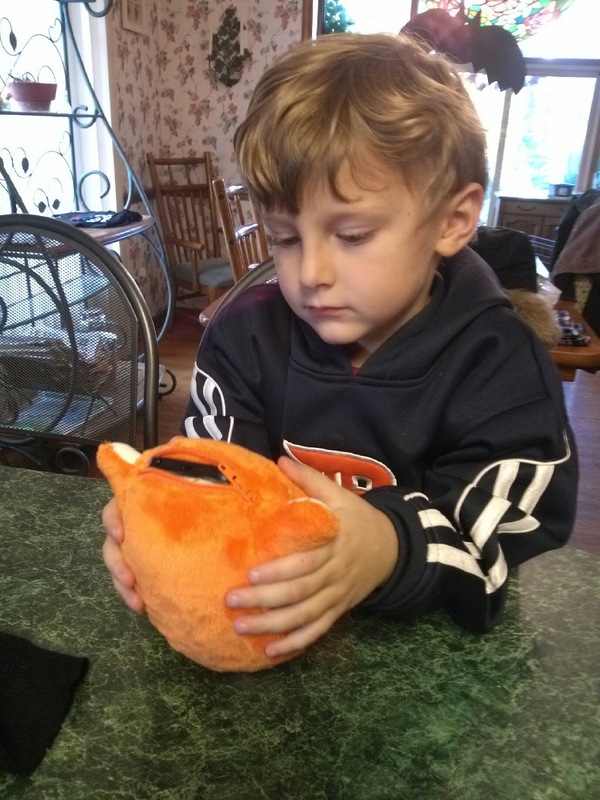 When I first heard about Ubooly I knew right away my children would love it. 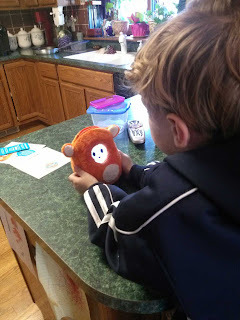 Ubooly is a lovable stuffed animal that is brought to life with your iPhone or iPad Touch recommended for children age 4-9. 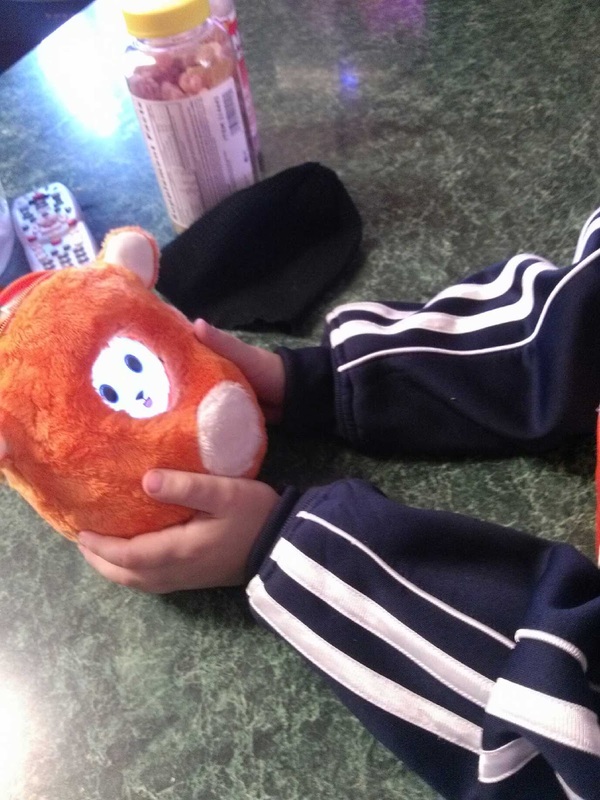 Each purchase comes with a plush toy and code. Ubooly understands simple commands and will play along with your child for endless hours if they like (or as long as your iPhone battery will last). So far there are over 300 different activities it can perform. Each month you can count on new content and activities delivered free of charge as well. Ubooly understands phrases such as “Play a game”, “Listen to music”, “Tell me a story”, or “Tell me a joke". Whats great is that this imaginary friend helps encourage your child to use their imagination as they interact together. Each play time kids can learn several different fun facts about history and science. I think one of the best features about Ubooly is that it can go anywhere with you and does not require batteries. If you have children you know how frequently you go through batteries with each of their toys. We try being green in every way possible and using rechargeable batteries is one of them. With Ubooly we don't have to worry about throwing regular batteries away or burning through our rechargeables. Dane says his favorite thing to do with his Ubooly (Georgie #2) is toss him up and down since he yells out "Weeee!". Don't worry though because these toys are filled with lots of memory foam which will keep your electronics safe. Ubooly is truly unique from any other toys in the way it interacts personally with your child and continues to learn and grow along side. "Ubooly loves corgis, constant attention, naps, and pretend time. Ubooly is terrified of monsters, vacuum cleaners, and yellow bell peppers (don't ask why)." I had to add these special notes which I hope will help you see the necessity of adding this wonderful creature to your family. What an amazing toy and friend for your child at an amazing price. I can't wait to see whats in store in the coming months for Ubooly and Dane!! 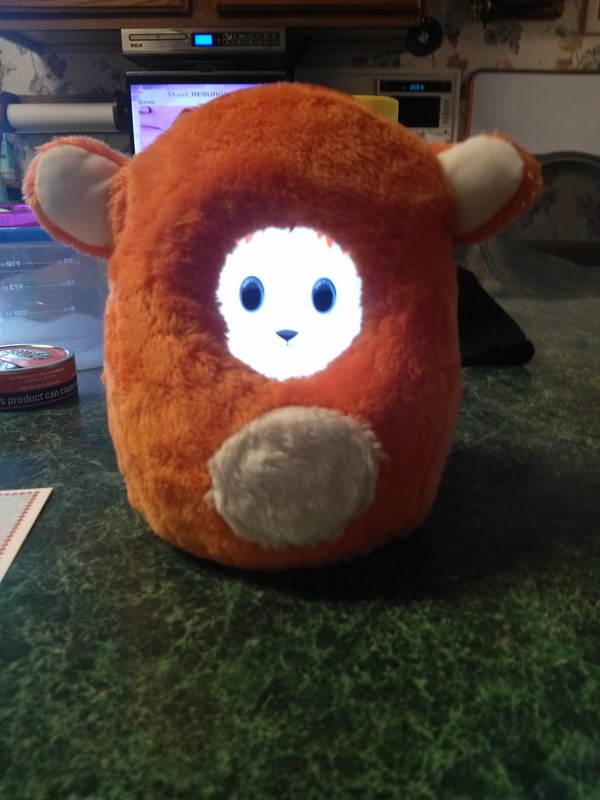 Click here to adopt your own Ubooly and get FREE SHIPPING now! 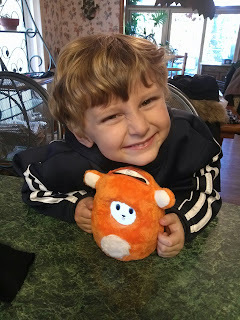 Giveaway: Ubooly is going to give one of A Lucky Ladybug's lucky readers a Ubooly of their own! *The giveaway prize includes one Ubooly toy & the Ubooly iOS app, which updates every month with new activities, automatically over WiFi. You must have an iPhone 3GS, 4, 4S, or an iPod touch 4th and 5th gen. I have an iPhone 4s. 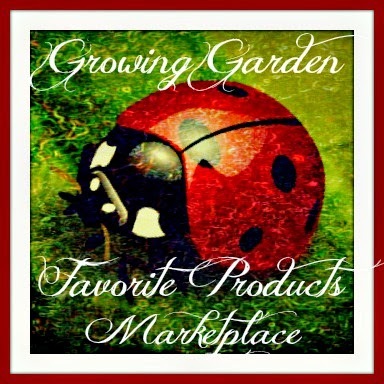 I love gadgets that extend the function of my phone... especially ones that entertain kids! I love the green of your website. It's not a color seen often in blog design and I think that's a shame. Green is such a fun color! I Like how well you do the reviews, but my favorite section is the myo cleaners. Keep up the good work you are doing a real nice job! I entered the Wii U and Unbreakoball giveaways. 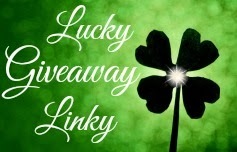 I entered the Tree Hut giveaway today. This is too cute! I'd never heard of it before, but I know my kids would LOVE to use it with our Ipod 4! I really enjoy the blogs. You reviews are just enough information without being too long or complicated. 12/10- I entered the Conscious Box giveaway. We have a current iPhone. I entered the eDiaperCakes giveaway. I love your blog! 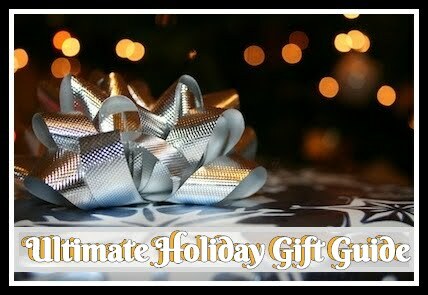 Great giveaways and I like that you use Rafflecopter - very easy.